Boker Red Bone Pen Folding Knife | BUDK.com - Knives & Swords At The Lowest Prices! Sometimes the best things come in small packages. 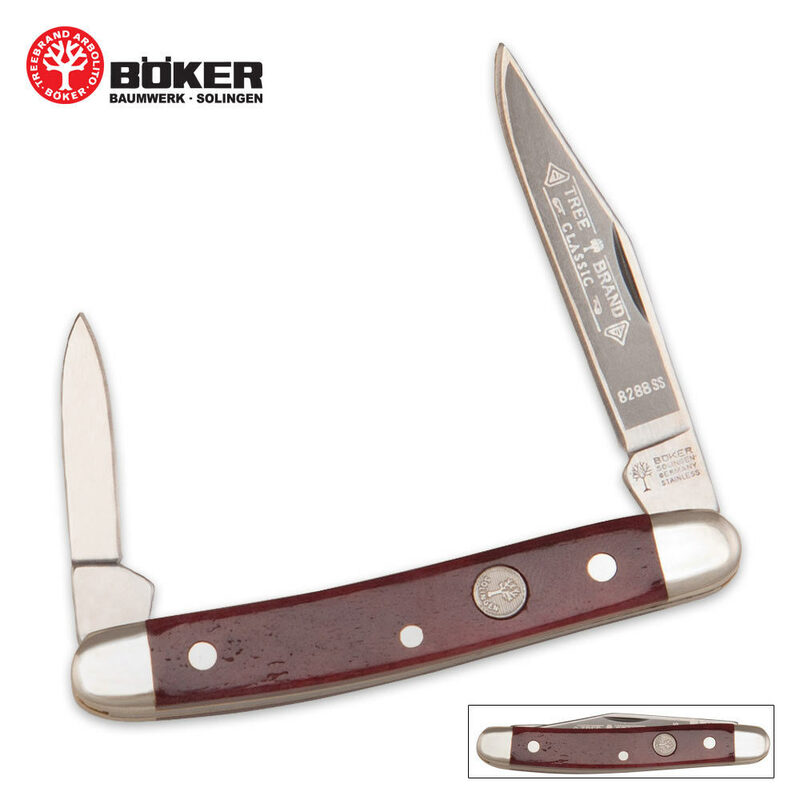 This handsome pen knife is a case in point since it features carbon steel clip and pen blades. A mini-masterpiece! Closed length: 2 3/4".